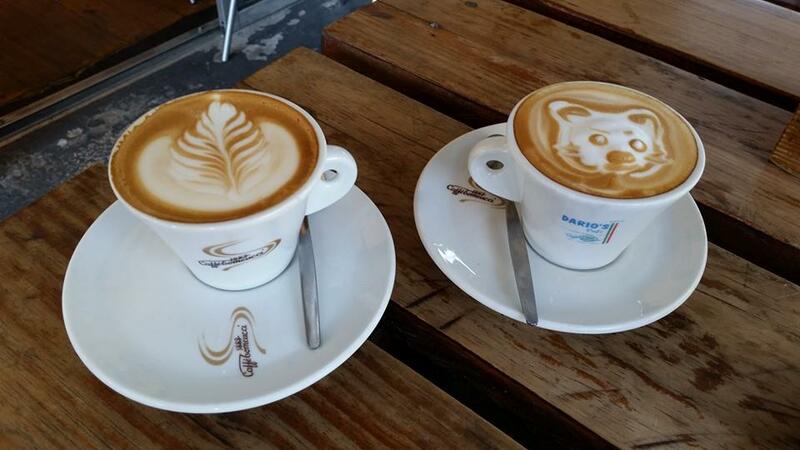 All rituals have their place of worship and coffee is no different. 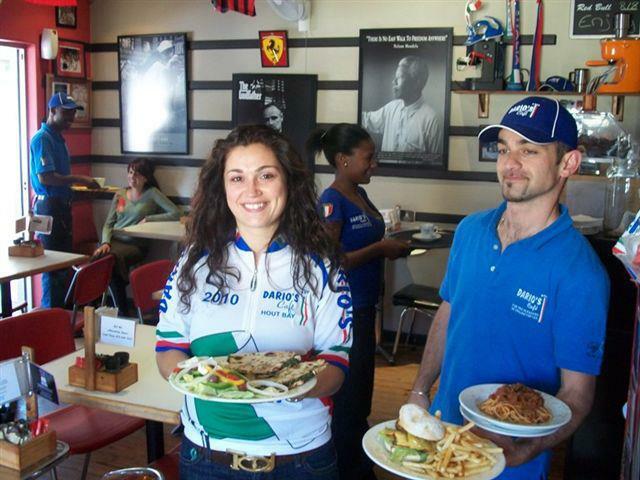 Its temple is the café or ‘Bar’ as it is called in Italy. 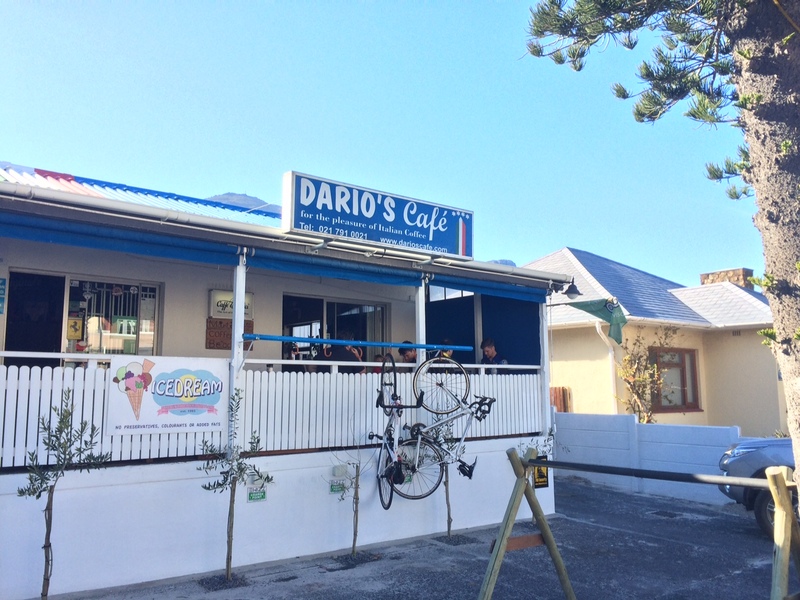 Dario’s Café offers an authentic Italian ‘bar’ experience where the daily buzz of activity, closely placed tables and intoxicating aroma of coffee invites all who enter to feel part of his coffee shop family. 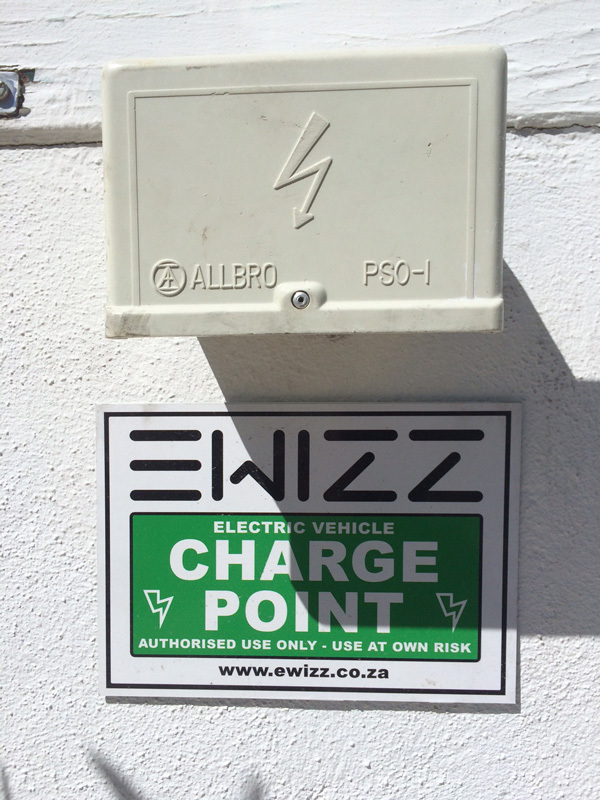 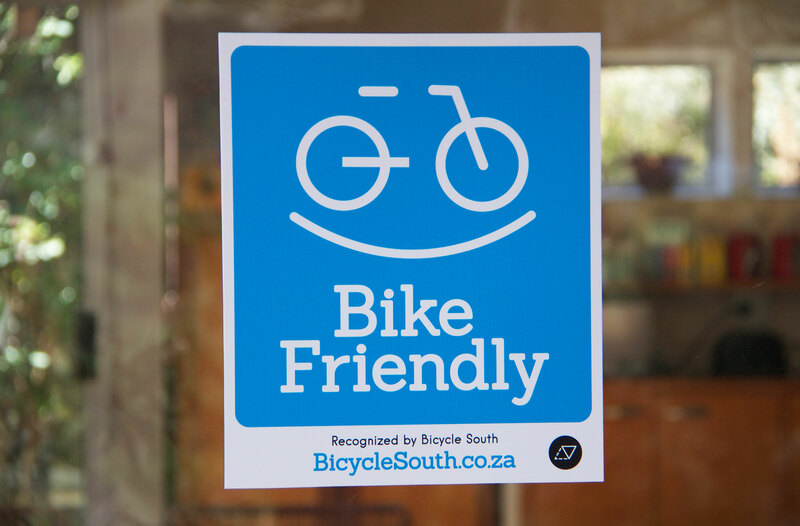 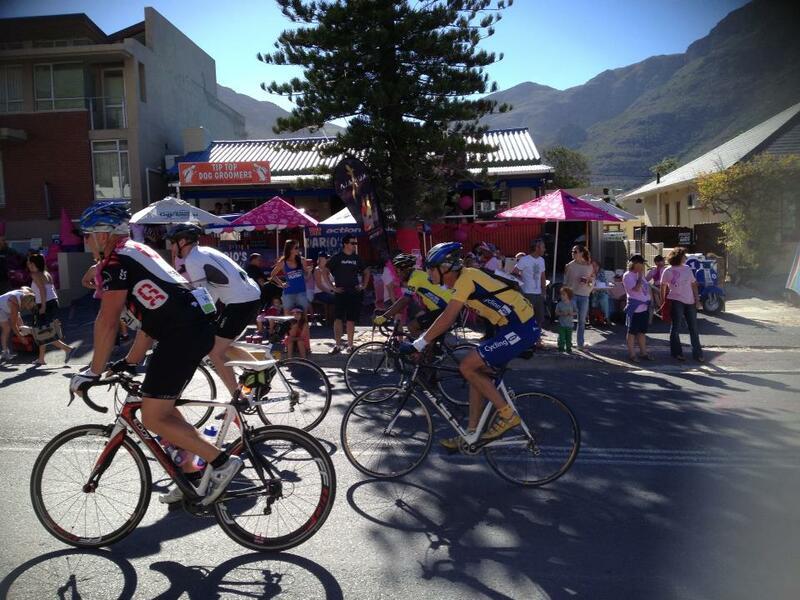 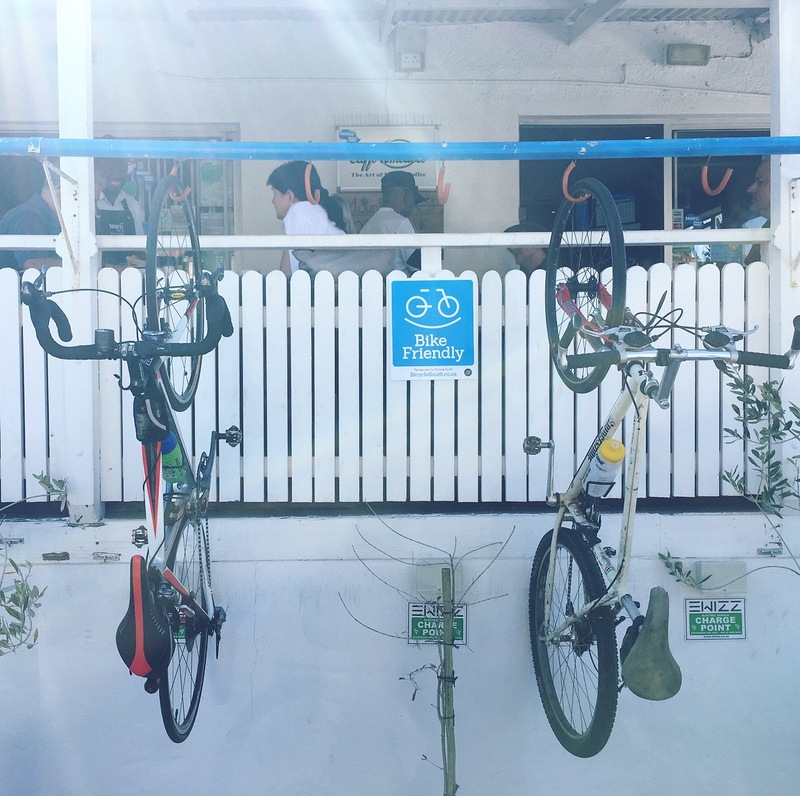 Delicious food, quality Italian Coffee, fantastic bike parking and a perfect location on the Atlantic Seaboard cycle route, makes Dario’s a favorite haunt for local commuter and sports cyclists. 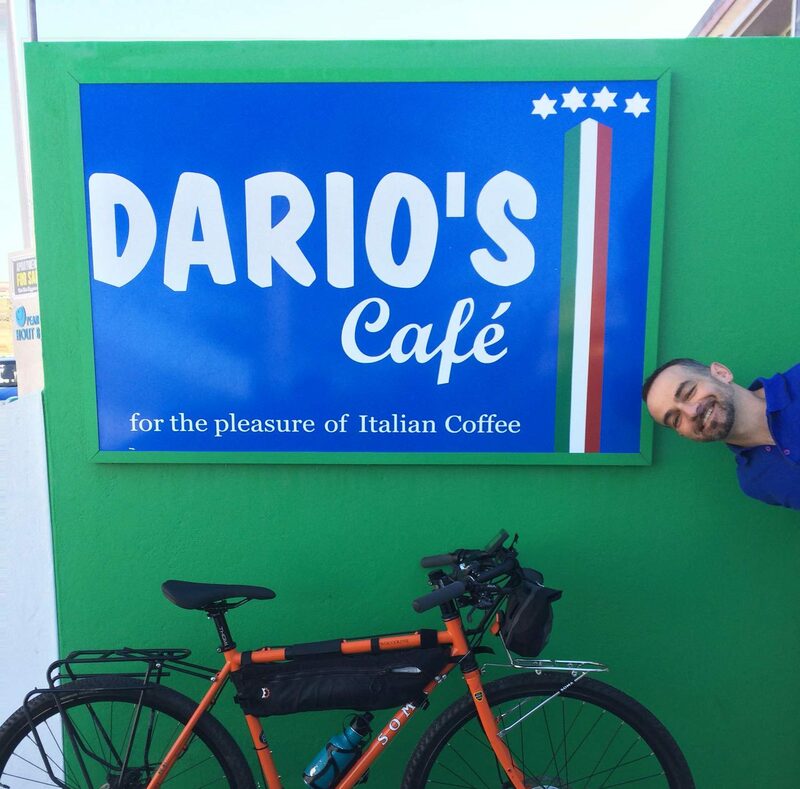 My favorite local pit stop, for the best Italian Coffee on the peninsula and delicious food – try their homemade pizza! 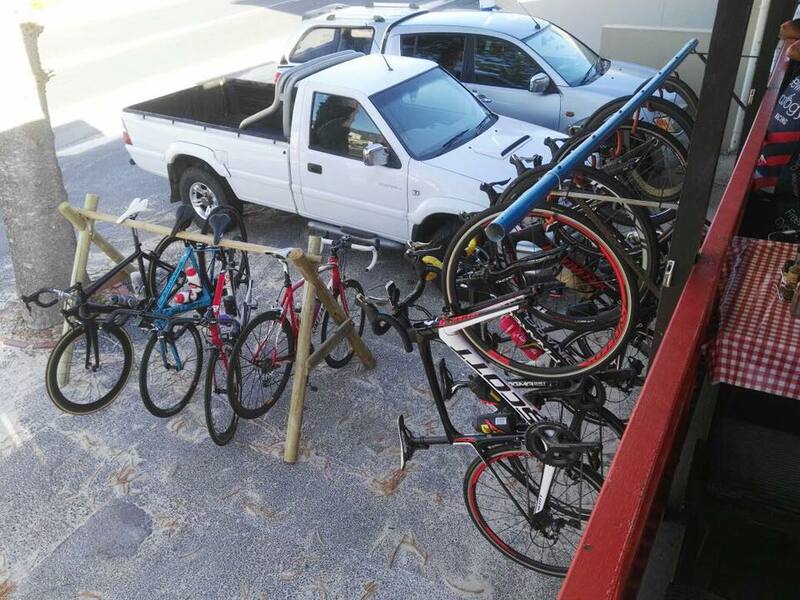 Dario’s has great bike parking and their friendly staff always make cyclists feel welcome.